Yesterday I made another trip over to Walgreens and got some more AMAZING deals! I wanted to share those with you. If you ever have any questions about couponing, beginning doing it, or how to find deals, let me know and I will definitely help you the best I can! I spent a total of $4.32 for everything! THEN received $3.00 Register Rewards! GRAND TOTAL: $3.00 paid with $3.00 register rewards from previous transaction. No coupon on this transaction but I didn't need one. Ultimately I only paid for the first transaction and then used the register rewards for the rest of the purchases! 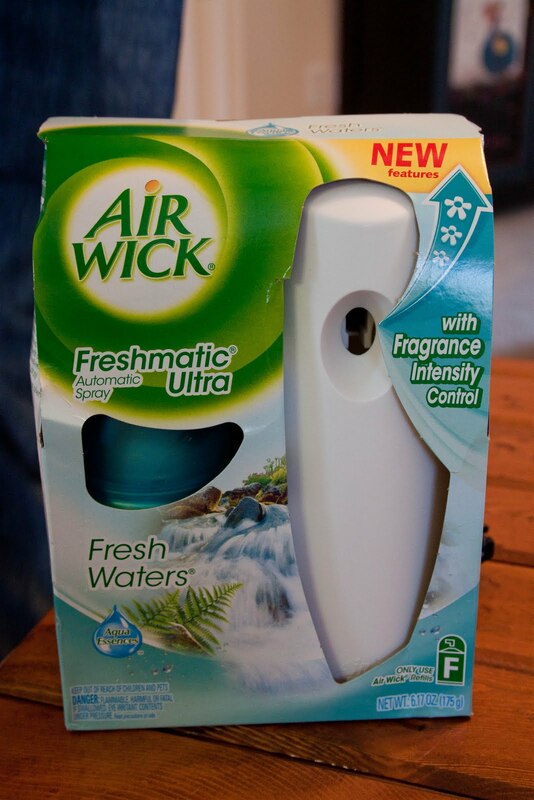 It's like I got the Air Wick thing for $4.00 and everything else was FREE! Pretty awesome I'm not going to lie. Definitely going to keep this up! 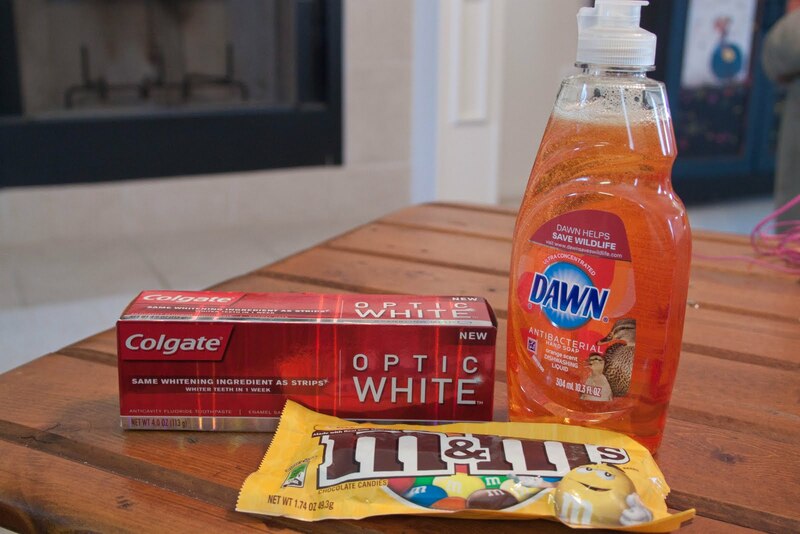 Quick side note: If you notice, I get the really good deals on the smaller sizes of things like dawn and toothpaste. Although this is not always the case, it is most commonly what is the best deal. 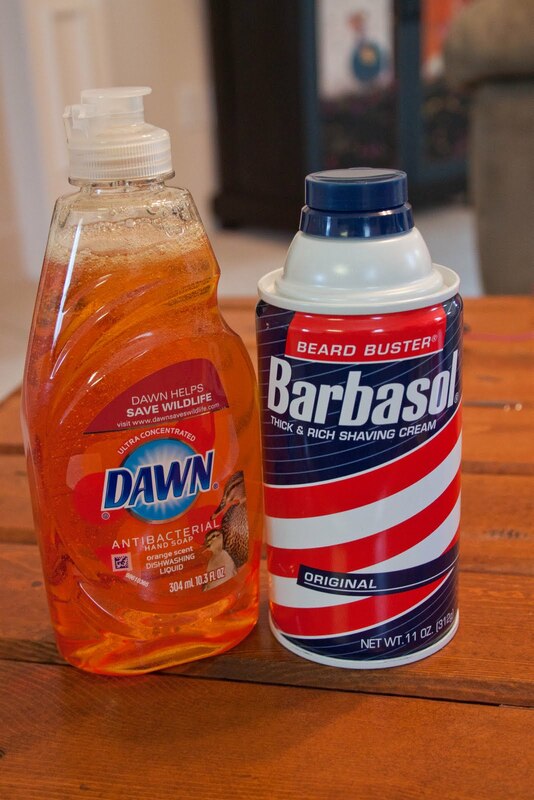 However, right now I have 3 things of 4 oz. toothpaste (the expensive kinds) and I have paid maybe $0.50 total. So the small things add up. 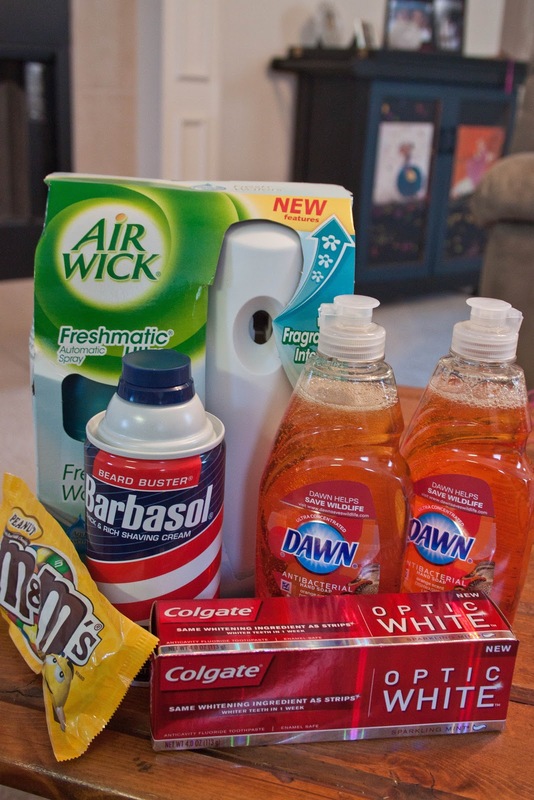 I just have more quantities of the small items and we won't run out of toothpaste or dawn for a long time! Fantastic Honey Whole Wheat Bread!